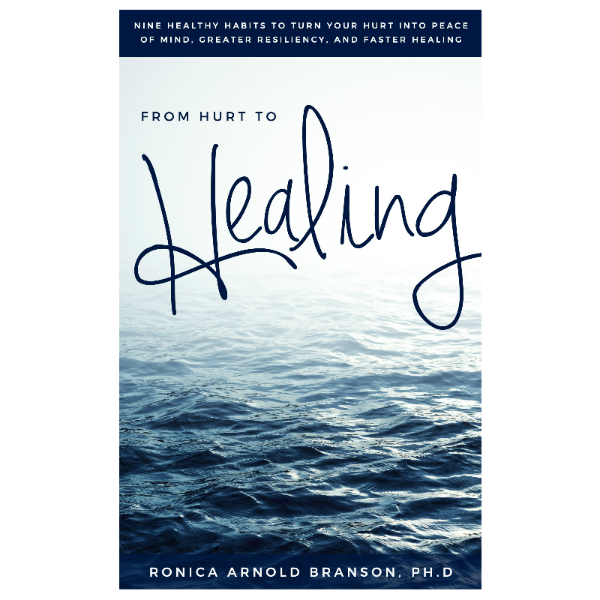 Step Out of Fear – Ronica Arnold Branson, Ph.D.
Do you believe in miracles? 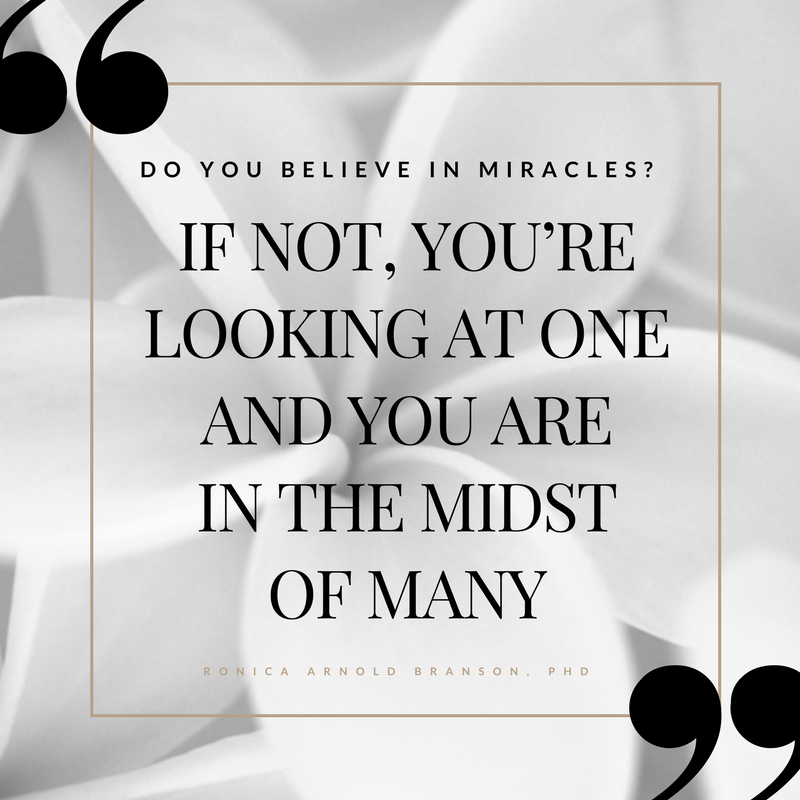 If not, you’re looking at one and you are in the midst of many. I’m writing this today because GOD isn’t finished with me yet, He’s also not finished with you. No matter how it may look, remember that, “The testing of your faith produces perseverance” (James 1:3). But in order to exercise this faith, you must BELIEVE. You must believe in miracles. You must believe that God will never leave you nor forsake you and when you’re in pain and at your lowest point, physically, mentally, spiritually or financially, you must surrender it to God and accept the gift. If you are feeling alone, remember that you’re not. Please reach out to someone. 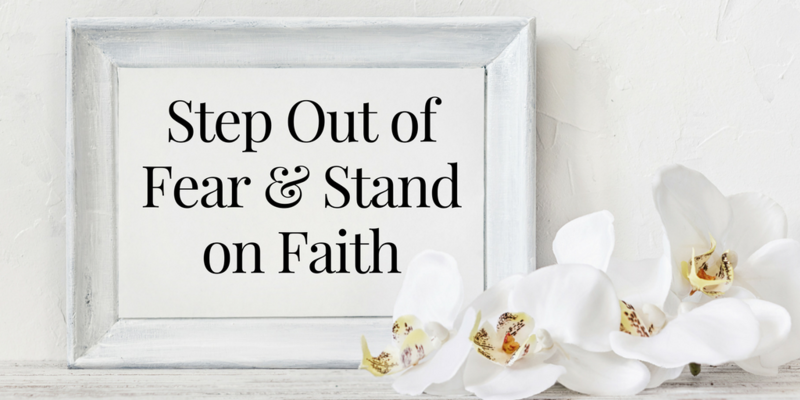 If I can help you take the next move from stepping out your fear and standing on your faith, I would be happy to walk with you.